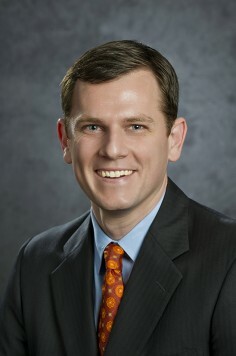 A valuable member of NFP | The Meltzer Group since 2004, Jon Larranaga brings a competitive background to the company. Jon graduated from nearby George Mason University, after earning a scholarship to play Division I basketball for the Patriots. A first team Academic All-American while at GMU, Jon went on to play professional basketball in Italy, Spain, and France, and was also a member of Ireland’s national team. Jon is the son of Jim Larranaga, currently the head men’s basketball coach at the University of Miami, and former coach at George Mason, where he took the Patriots to the 2006 Final Four. Jon’s brother, Jay, is currently an assistant coach with the Boston Celtics. Along with his wife Elyssa, Jon and their two children, Jon Temple and Henry, reside in Washington, D.C.